English, Spanish, French, 88 pages. 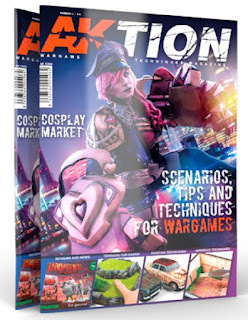 With this new magazine, AK Interactive enters the world of Wargames in a different way than other magazines from this genre have done so far. Specially designed for players, with step by step and easy for players to enjoy the effects of the content but focus on how important the game really is. 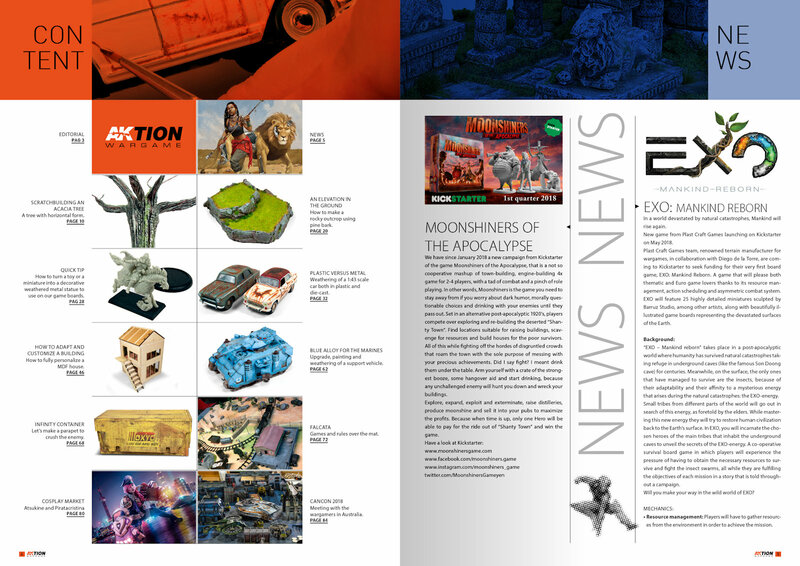 Scenarios, settings, accessories, vehicles, figures ... 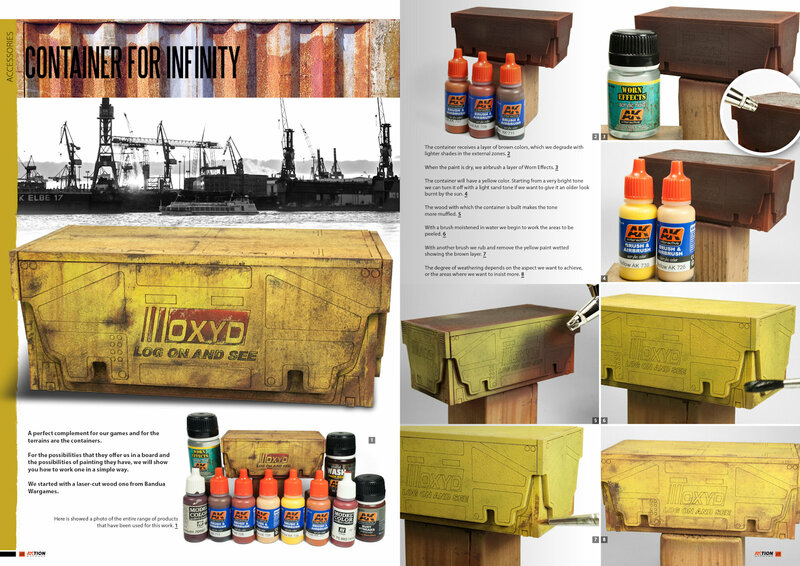 Through their numbers, we will see how to approach the painting of any element related to Wargames. 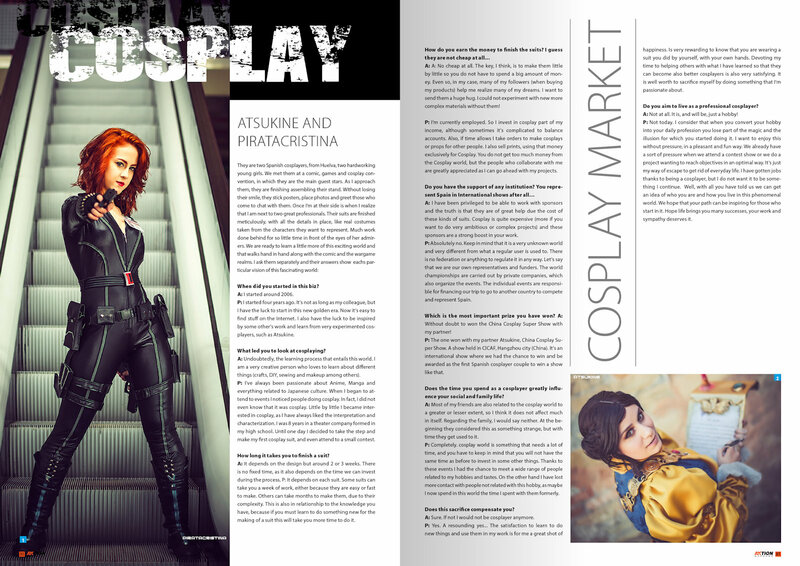 Also, we will have many more interesting sections awaiting us. 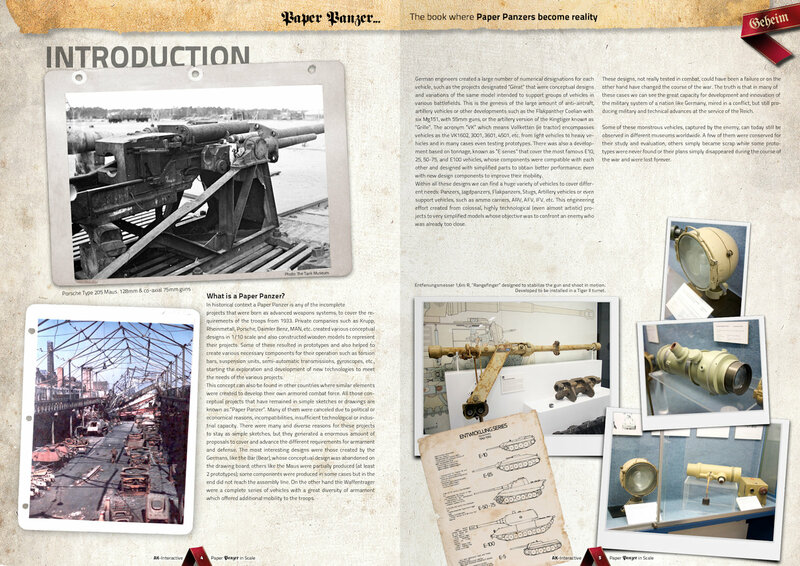 We can see sections of paint, aging, useful tricks, news, information of future gaming contests. 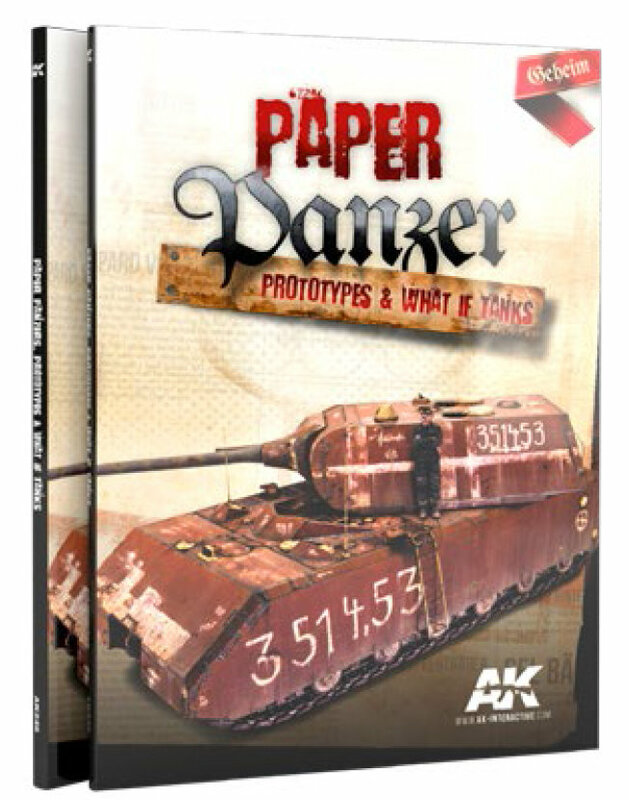 Reviews of games to be updated from all around of the world of Wargames and for enjoying and improving the level of finishing of the miniatures and scenarios. 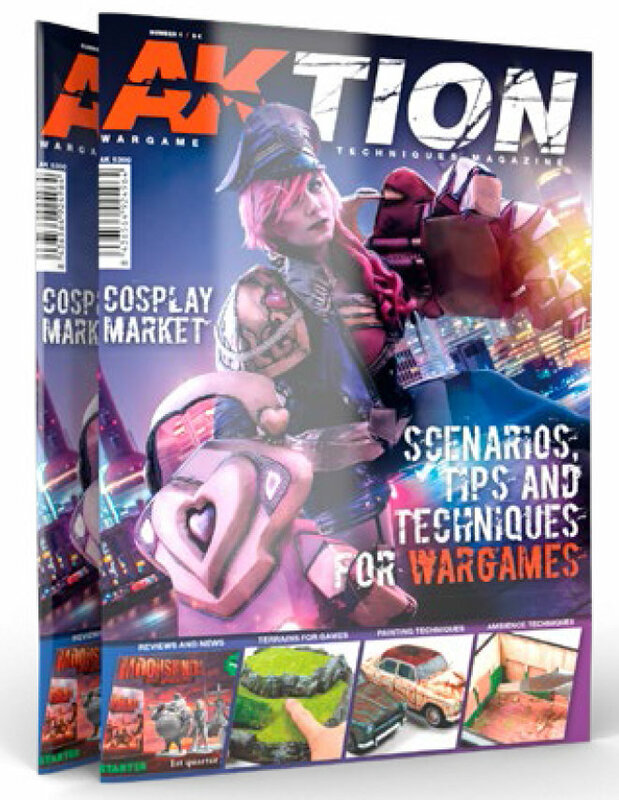 You can’t pass on the opportunity to buy this new magazine that will set the trend in your gaming genre quickly. 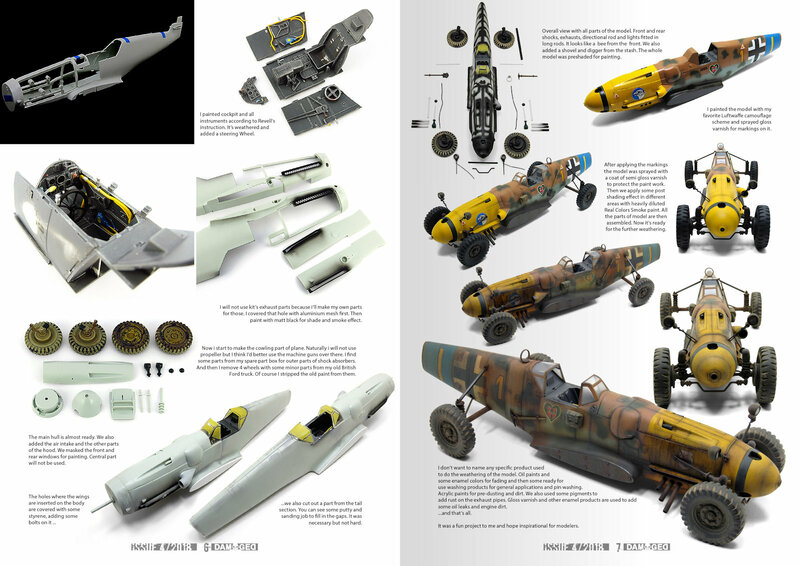 Covering a multitude of branches of modelling from historical to sci-fi, covering cars, machinery and or scenes, Damaged covers both assembly aspects and techniques of more realistic and innovative painting styles used by many of the best modellers today. 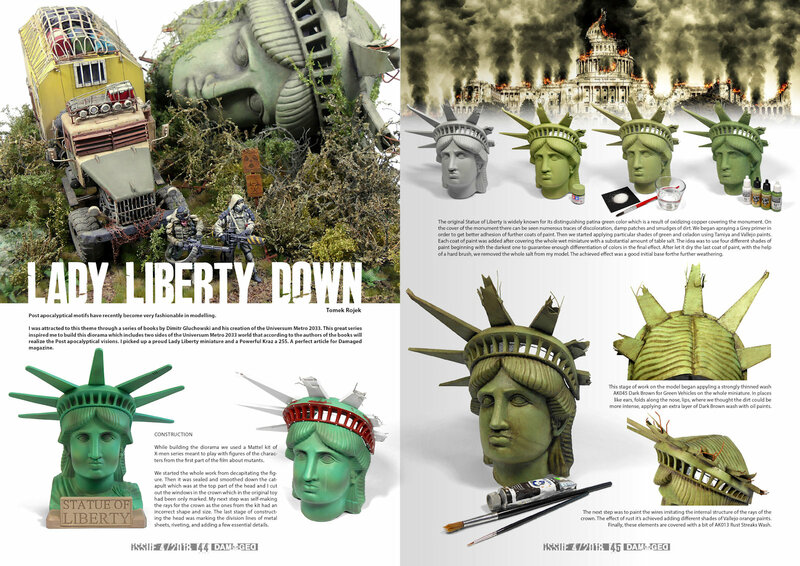 There is only room in this magazine for the most original pieces where our editor will select modellers from all over the world to bring to the pages the most outstanding and inspiring works for the most demanding modellers. 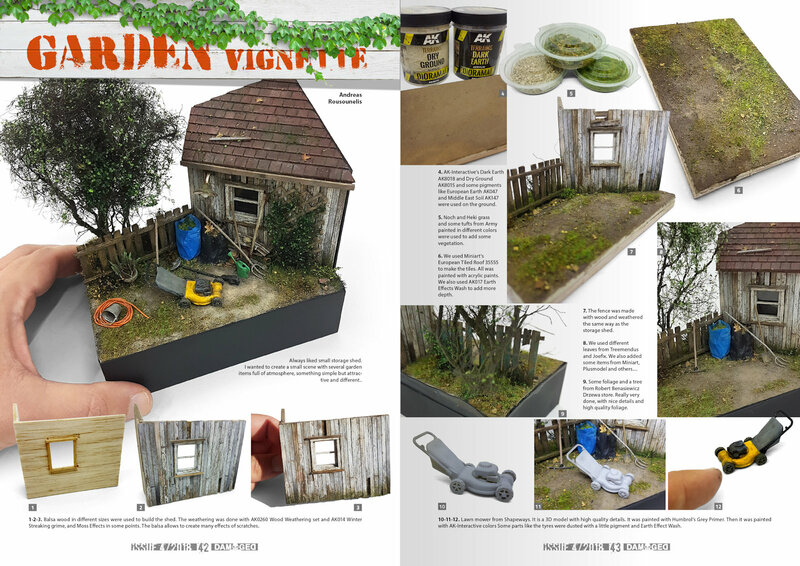 Some modellers are increasingly interested in exploring new fields, and allowing themselves some artistic license, why not? This type of vehicle is becoming increasingly important among the many brands for launching news and information on new releases. 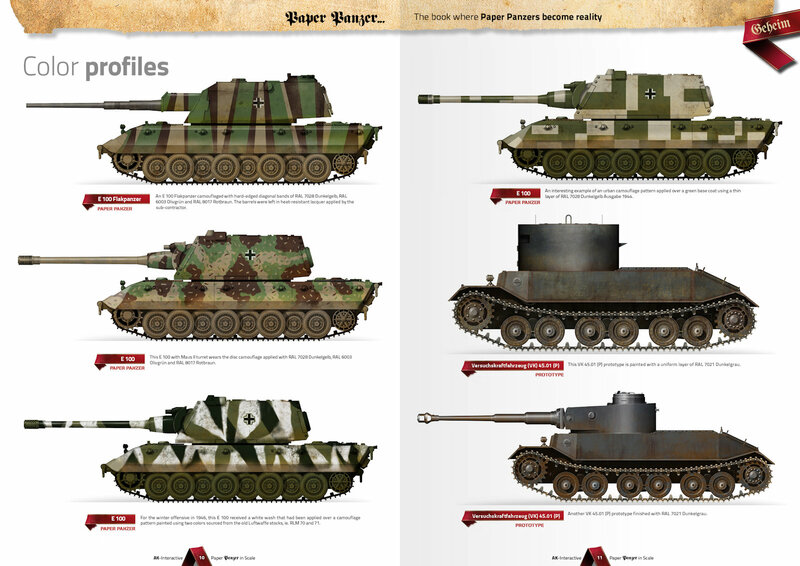 There has been a boom in this type of modelling, and every time there is a new release it awakens more curiosity among modellers around the world. 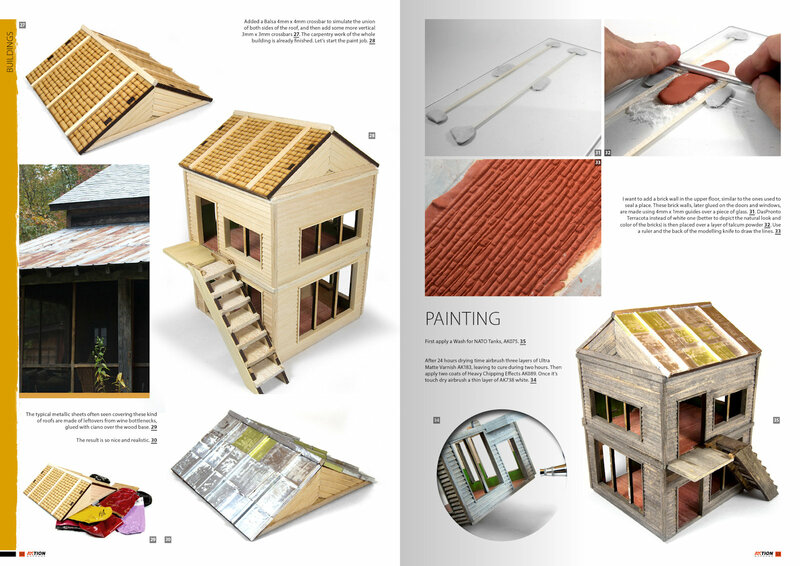 This book will load the modeller’s mind with original ideas to address alternative projects. 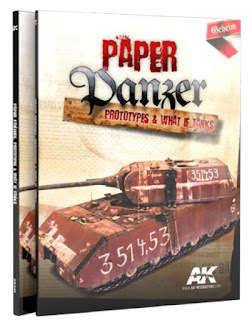 We will see where the concept of Panzer Papers comes from and its differences with the what if models, besides inspiring us with profiles of all kinds. 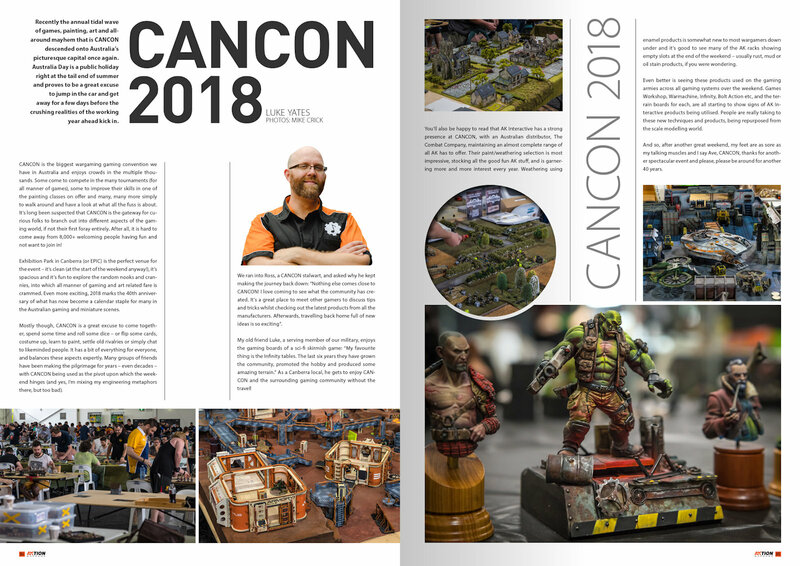 It will feature many of the best modellers in the world using the present techniques and will show us how to make some of these vehicles and will leave nothing different behind. 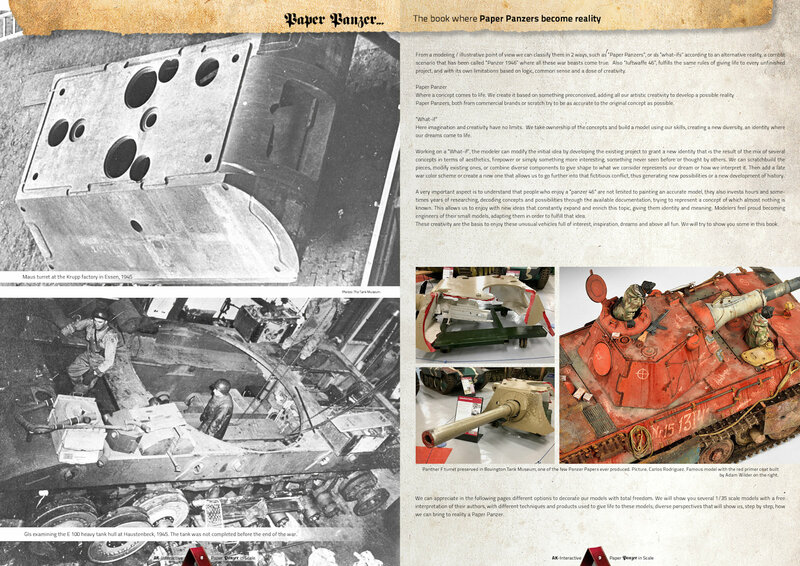 The vehicles in process of assembly in workshops present an unusual and characteristic finish. 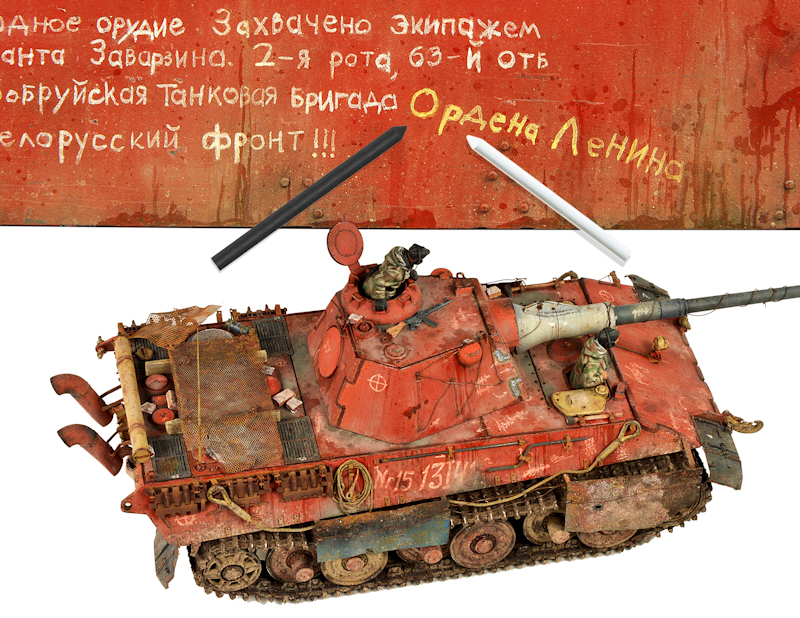 The reddish hue of the German primer colour is very striking and needs special weathering to make the most of it. With this set, the modeller will find the typical reddish colour Rotbraun and a wash to highlight the vehicle’s shapes which are painted with this colour. Also, the effect to simulate with this colour the dust that is accumulated in workshops and factories and even the oxide tones of the plates that were not painted. 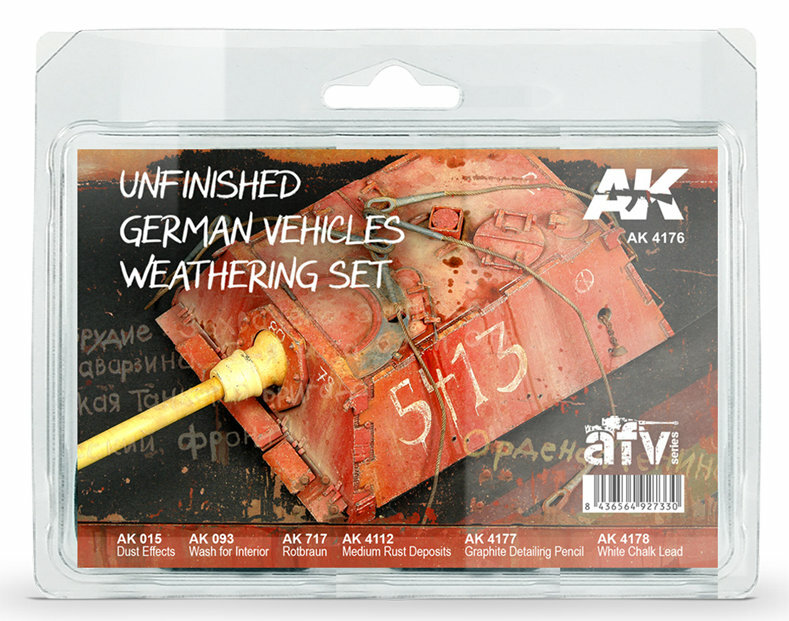 It includes a special non-greasy graphite detailing pencil for the bare metal of the worn edges of the vehicles. 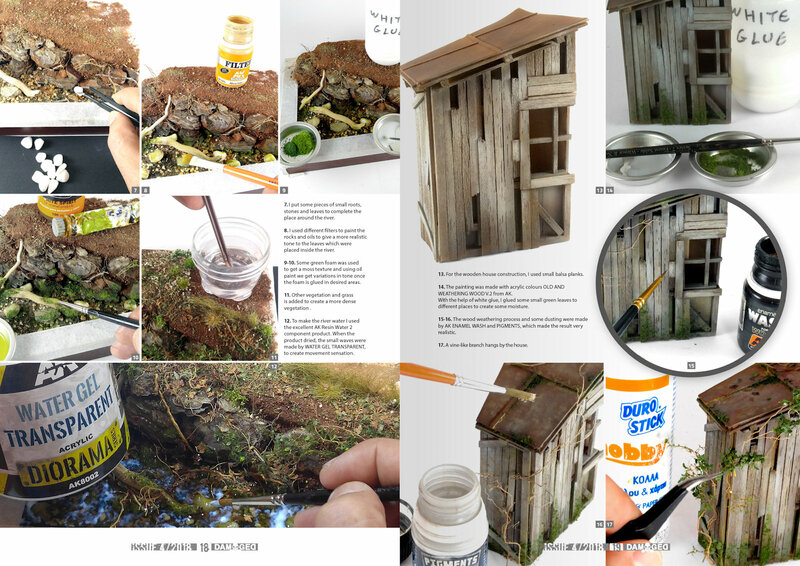 This set includes all the basics to achieve a realistic effect of this type of painting. Resulting in an original vehicle, different and with very striking contrasts. 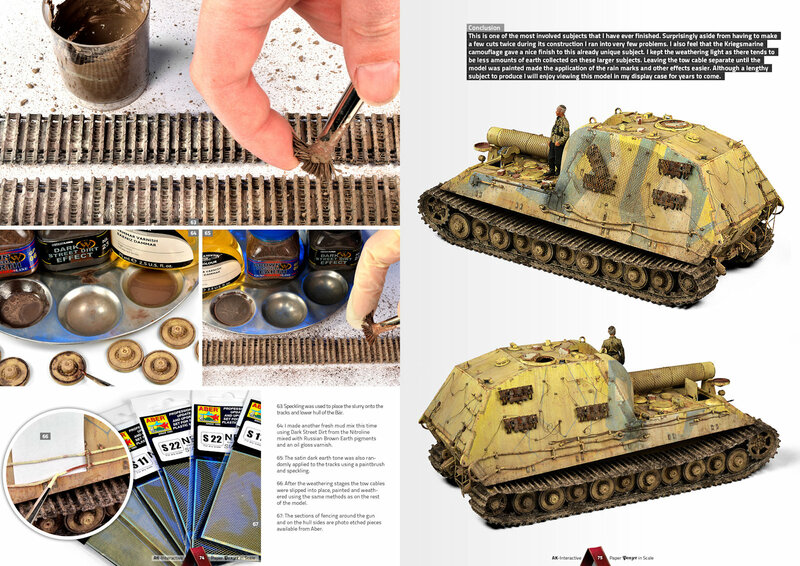 Special non-greasy graphite pencil for simulating the polished metal on the worn edges of models. Special grease chalky white lead paint pencil to simulate the markings made with the real chalk used in the factories for the identification of the different parts of the manufactured vehicle. After the Six Day War, the Israeli Air Force introduced a new camouflage scheme consisting of an upper surface pattern of FS 30219 Dark Tan, FS 33531 Sand, and FS 34227 Green, with the undersides in FS 35622 Light Blue. 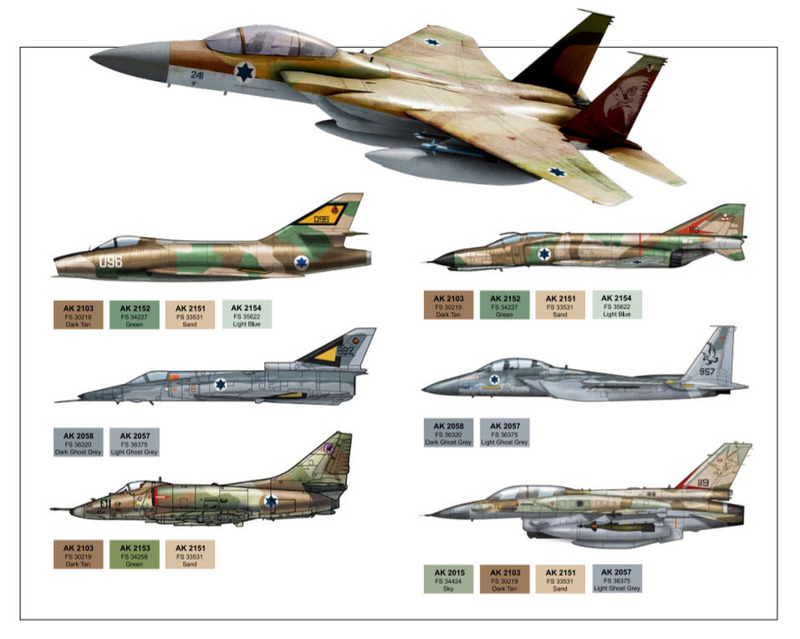 This desert scheme remained a standard for most of the IAF tactical aircraft and helicopters until the early 1980s, although many tactical aircraft introduced in the 1970s, such as the F-4E, carried this scheme until the end of their service. An exception was the A-4H/N, where the manufacturer used a different green tone for the camouflage pattern, ie. FS 34258 Green. 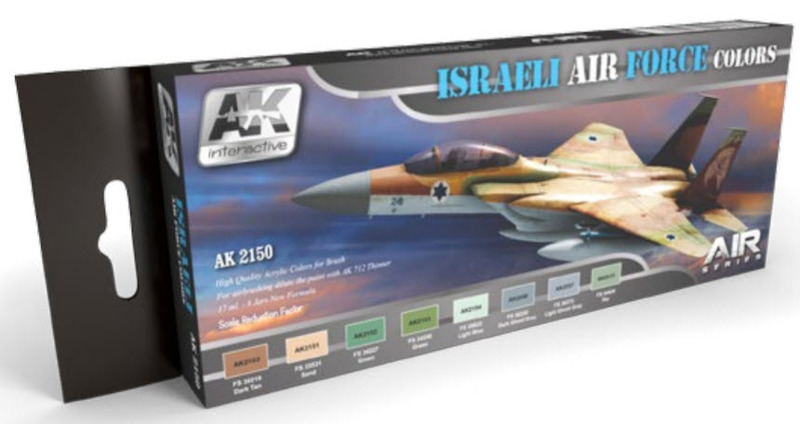 Check out these products on the AK Interactive Website or the links above.